Hello everyone! 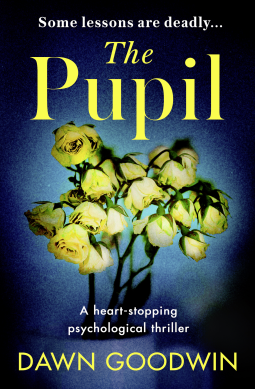 Here is my latest Netgalley picks blog post. I’m bringing you another pretty irresistible Netgalley bookish list this week! A lot of these are “wish for” only, which is a shame, but still, there’s a lot to look through! Keep reading to find Netgalley’s best uploads over the past week – a few new interesting books to add to your TBR’s this week! 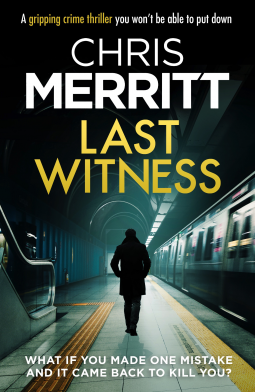 Synopsis: Allan Linton became a private detective by pure chance. He may not follow the rules, but he always gets the job done. Until he’s hired to track down a missing girl. All he’s got to go on is an old photo and the help – and hindrance – of the city’s biggest drug dealer and his eccentric associate Niddrie. Tina ran away for a reason – and that reason will stop at nothing to find her. Synopsis: Detective Zac Boateng’s old friend, Troy McEwen, is found dead in his home. The official verdict is suicide. But Boateng believes it was murder. And he thinks he might be next on the killer’s list. Synopsis: A baby lies abandoned amongst the rubbish;her tiny face as white as alabaster, her body as stiff as a miniature doll. A young prostitute lies beaten, her figure lying like a mannequin on the frozen concrete, her blood spilt, her life ebbing away. As DC ‘Charlie’ Stafford and her boss DI Hunter struggle to identify the victim from the violator their hunt brings them to the crack houses of Lambeth, littered with damaged people, their lives scarred by tragedy and violence, most broken beyond repair. As further lives hang in the balance Charlie must enpower the weak to speak out against those who seek to cause harm. 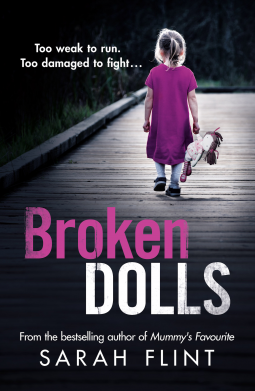 But can a broken doll ever truly be mended; or will the wounds of the past, fashion the events of the future? Synopsis: One moment of carelessness. Four shattered lives. Literary agent Viola Matthews is sure she’s met Katherine Baxter before. So when her husband and bestselling novelist Samuel Morton introduces Viola to the quiet, unassuming woman he has offered to mentor, she knows their paths have crossed before. The question is where? As their worlds collide and the bond between Samuel and Katherine deepens, Viola realises she must take control. If Viola is right, then Katherine needs to pay for something that happened twelve years ago. Synopsis: Emma didn’t know how long he hid in the large Victorian wardrobe to the side of her single bed. She didn’t know how long he peered between the two heavy oak doors, and watched, as she slowly drifted into fitful sleep. She didn’t know what time he pushed the doors open and crept towards her in the darkness of the night. 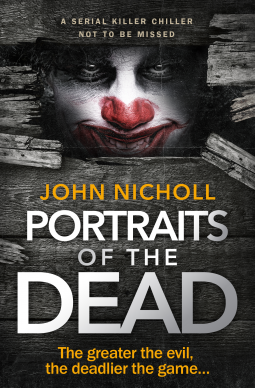 Detective Inspector Gravel finds himself faced with a difficult case when a local nineteen-year-old university student is abducted and imprisoned by a sadistic serial killer, who has already tortured and killed at least five young women. 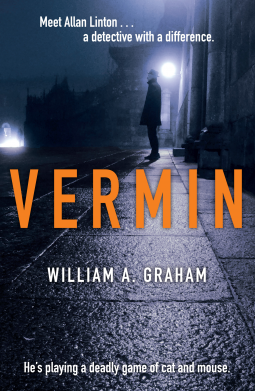 Can Gravel find the girl and stop the murderer? Synopsis: Ever since her darling father’s untimely death when she was only eighteen, Maud has lived in the family’s spacious apartment in downtown Gothenburg rent-free, thanks to a minor clause in a hastily negotiated contract. That was how Maud learned that good things can come from tragedy. Now in her late eighties, Maud contents herself with traveling the world and surfing the net from the comfort of her father’s ancient armchair. It’s a solitary existence, but she likes it that way. Over the course of her adventures—or misadventures—this little bold lady will handle a crisis with a local celebrity who has her eyes on Maud’s apartment, foil the engagement of her long-ago lover, and dispose of some pesky neighbors. But when the local authorities are called to investigate a murder in her apartment complex, will Maud be able to avoid suspicion, or will Detective Inspector Irene Huss see through her charade? 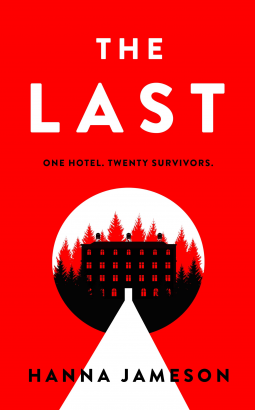 Synopsis: It’s been thirty years since Anna’s older sister disappeared. Anna’s never stopped missing her. When Anna Flores’ adored older sister goes missing as a teenager, Anna copes by disappearing too, just as soon as she can: running as far away from her family as possible, and eventually building a life for herself abroad. Thirty years later, the death of her mother finally forces Anna to return home. 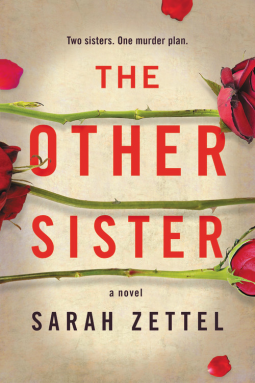 Tasked with sorting through her mother’s possessions, she begins to confront not just her mother’s death, but also the huge hole Gabriella’s disappearance left in her life – and finds herself asking a question she’s not allowed herself to ask for years: what really happened to her sister? With that question comes the revelation that her biggest fear isn’t discovering the worst, it’s never knowing the answer. But is it too late for Anna to uncover the truth about Gabriella’s disappearance? Synopsis: Two sisters. One murder plan. 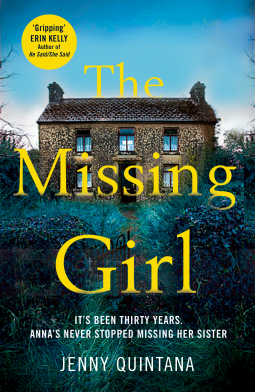 An intense psychological thriller full of family secrets, perfect for fans of The Woman in the Window and Watch Me Disappear. Everyone thought reckless, troubled Geraldine Monroe was the bad sister-especially when she fled town after her mother’s death twenty-five years ago. But people don’t know the truth. Marie Monroe knows. She was there for their father’s cruel punishments, the constant manipulation, the lies. Everyone thinks she’s the perfect daughter-patient and kind, and above all obedient. No one would suspect her of anything. Especially not murder. Now Geraldine’s home again, and she and Marie have united in a plan for the ultimate revenge. But when old secrets and new fears clash, everyone is pushed to the breaking point . . . and the sisters will learn that they can’t trust anyone-not even each other. That’s it for this week everyone! I’m off on holiday this Saturday coming, so I won’t be able to do these posts again until 23rd of July! Seems like a hella long time away but I don’t get back until Monday the 16th, so will have to wait for the week after. So many mystery thrillers! Those are always a good time. Love the look of Last but it’s wish only at the moment. Hope you have a wonderful holiday! I’m going to request wait closer to the time it’s published and when my ratio will be higher! I req The Other Sister, but haven’t heard anything yet. Looks like you chose some good ones. Great list! 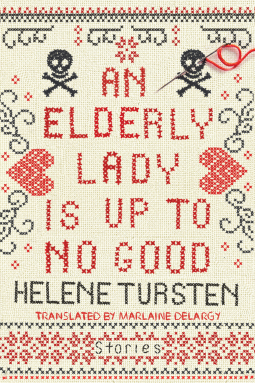 I definitely want to read An Elderly Lady is up to no Good. I’m a huge fan of thrillers, and many of these appeal to me. Thanks for sharing! Omg.. stoooooppppp with these haha. My TBR 😱 The Last actually sounds so good! Doesn’t it?! I’m gonna have to add that to my TBR so I don’t forget about it!